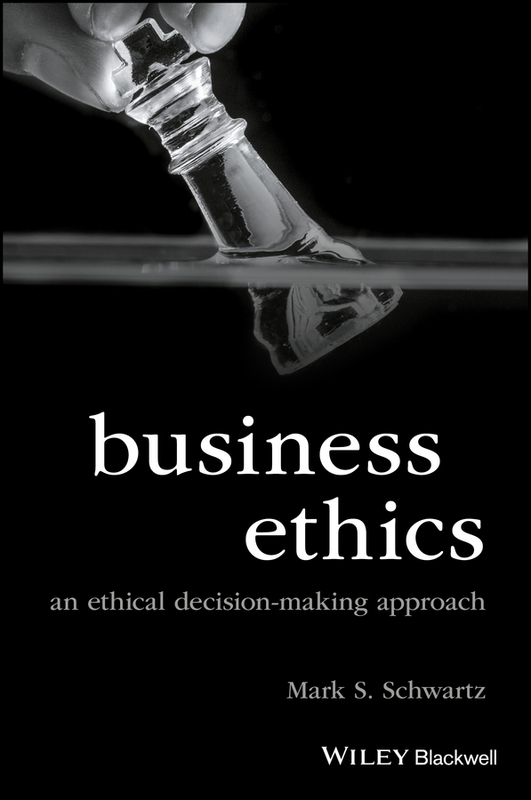 IIE/Joint Publishers Book of the Year Award 2016! 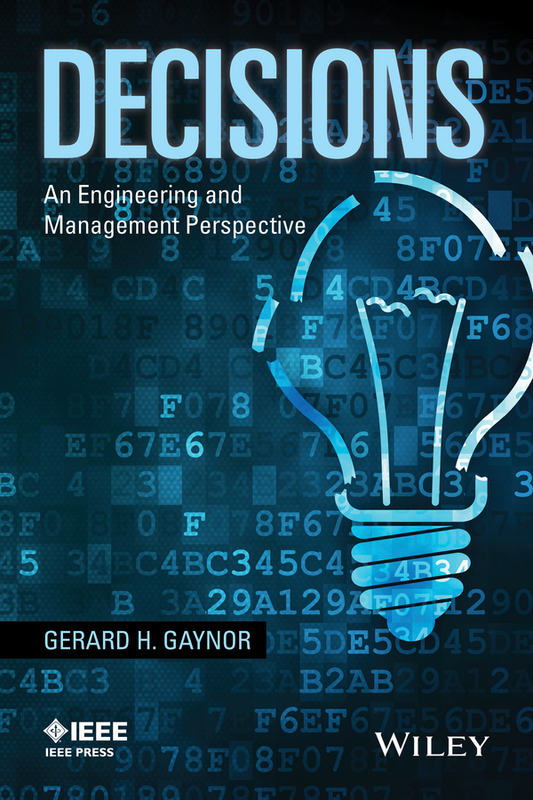 Awarded for ‘an outstanding published book that focuses on a facet of industrial engineering, improves education, or furthers the profession’. 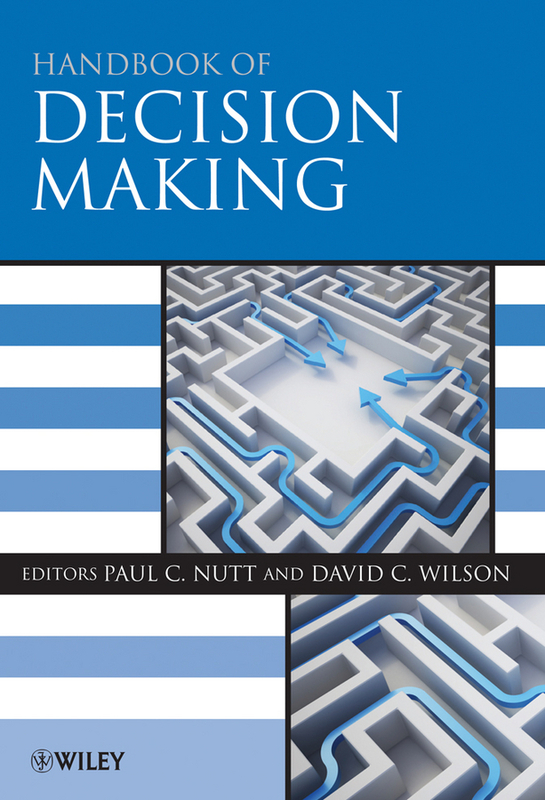 Engineering Decision Making and Risk Management emphasizes practical issues and examples of decision making with applications in engineering design and management Featuring a blend of theoretical and analytical aspects, this book presents multiple perspectives on decision making to better understand and improve risk management processes and decision-making systems. 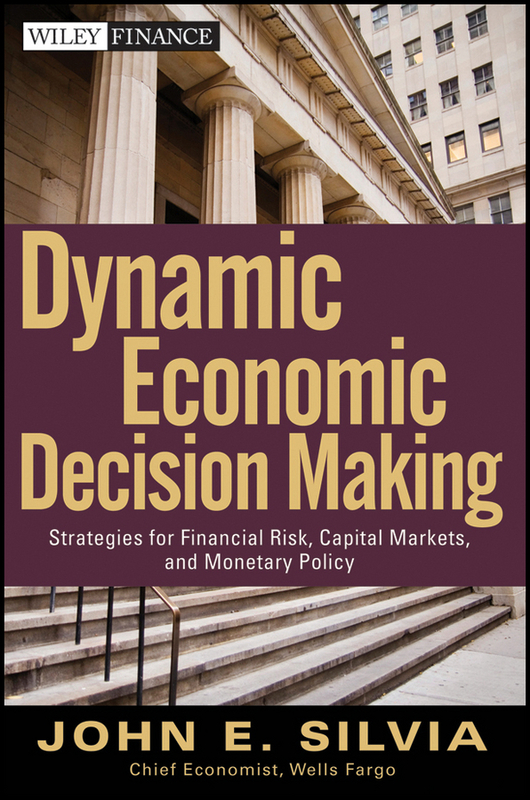 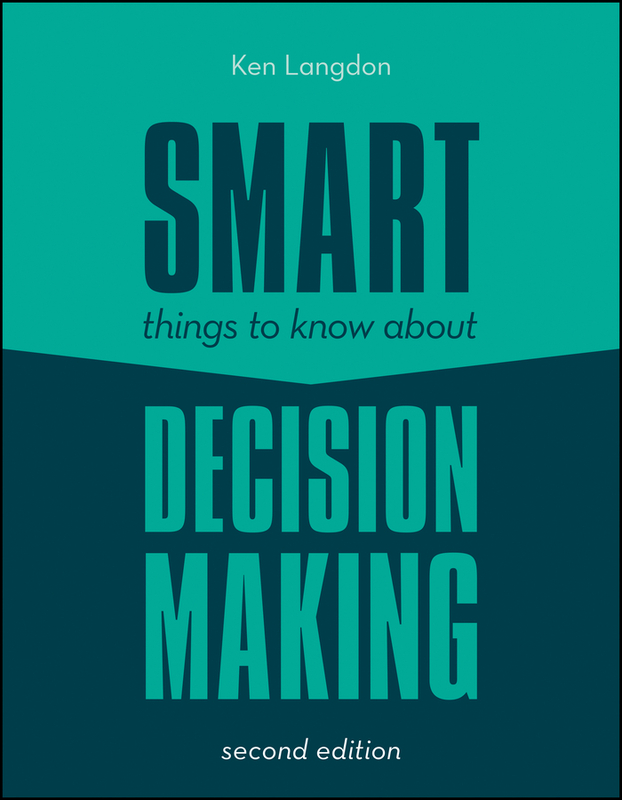 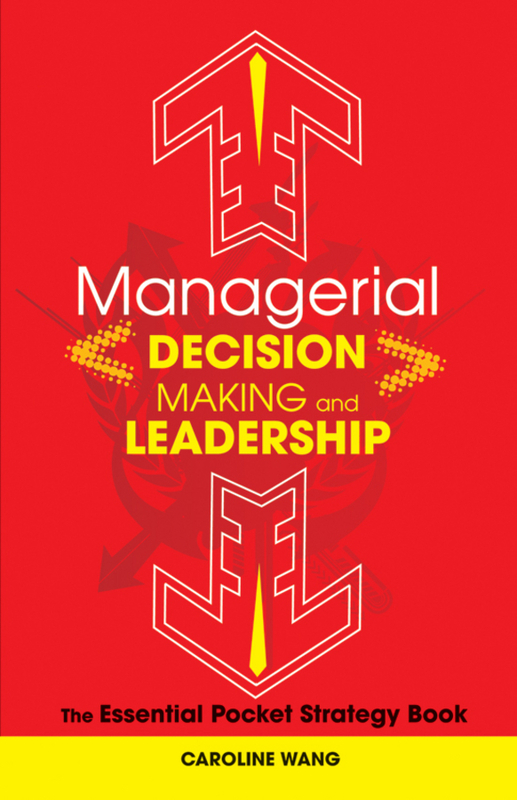 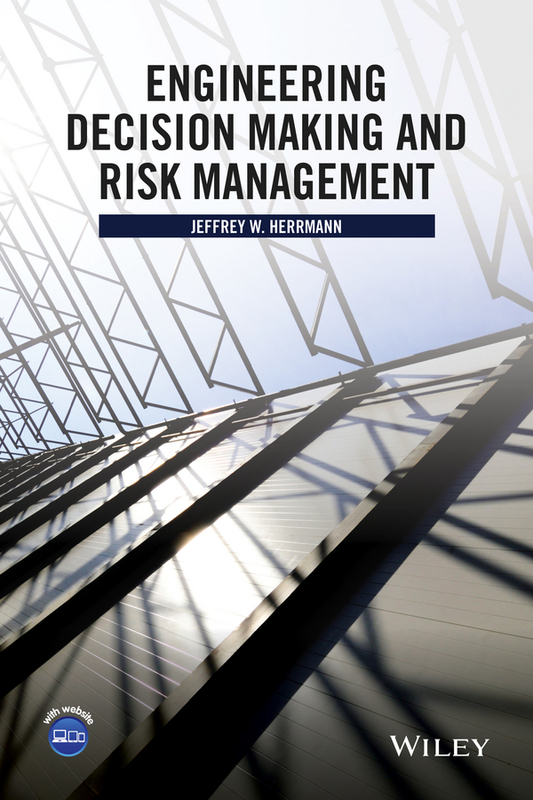 Engineering Decision Making and Risk Management uniquely presents and discusses three perspectives on decision making: problem solving, the decision-making process, and decision-making systems. 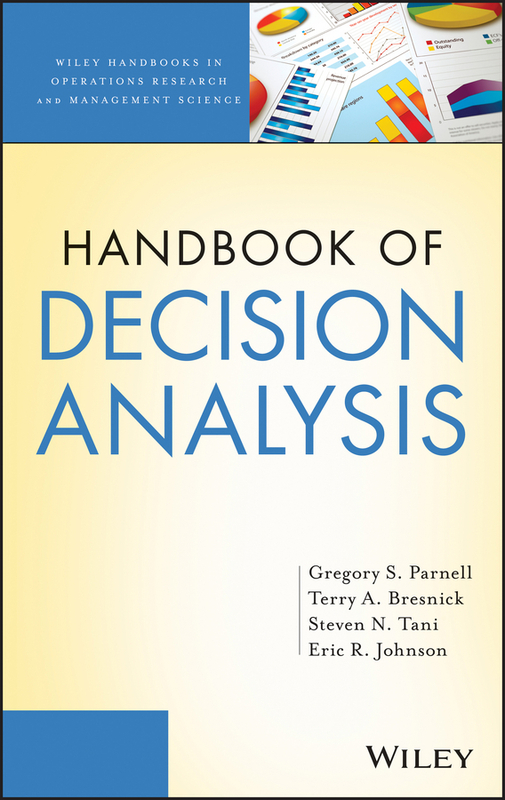 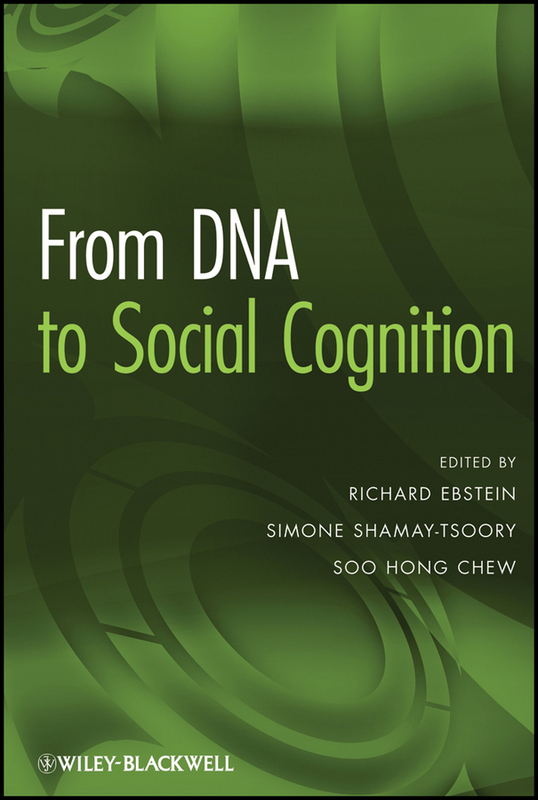 The author highlights formal techniques for group decision making and game theory and includes numerical examples to compare and contrast different quantitative techniques. 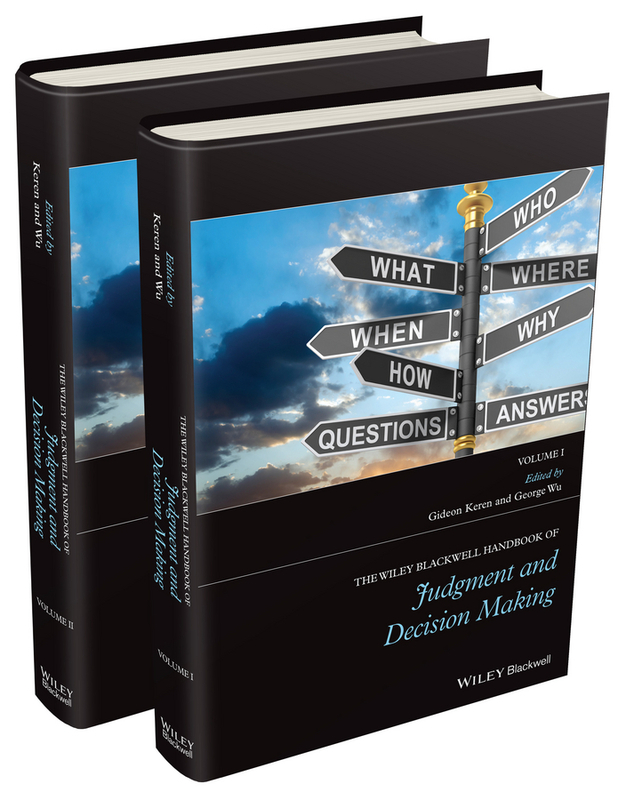 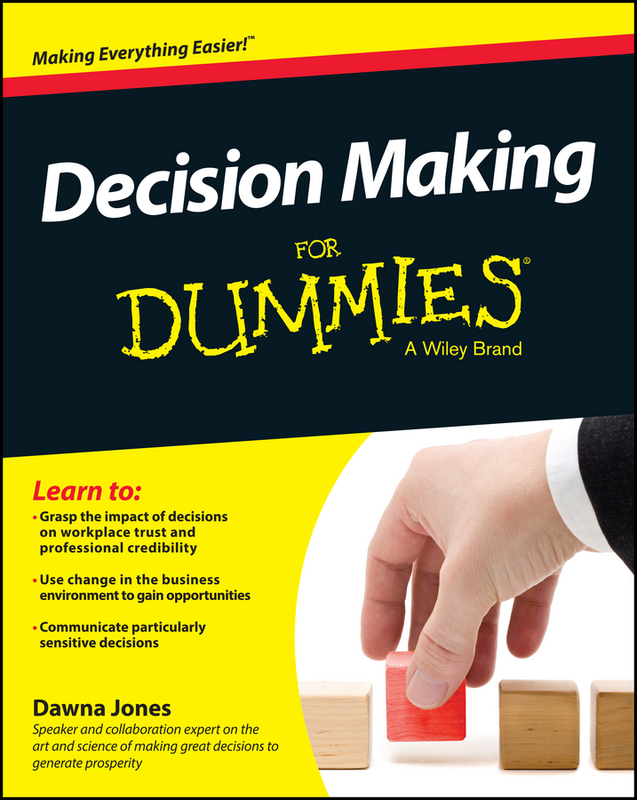 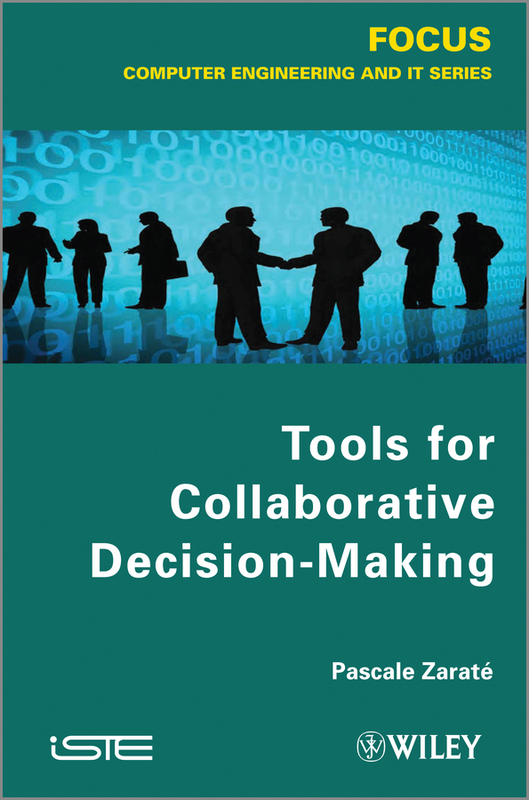 The importance of initially selecting the most appropriate decision-making process is emphasized through practical examples and applications that illustrate a variety of useful processes. 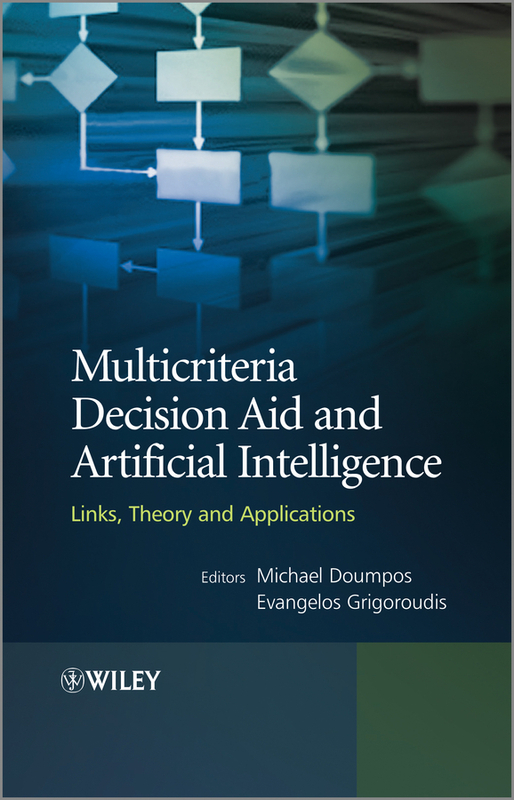 Presenting an approach for modeling and improving decision-making systems, Engineering Decision Making and Risk Management also features: Theoretically sound and practical tools for decision making under uncertainty, multi-criteria decision making, group decision making, the value of information, and risk management Practical examples from both historical and current events that illustrate both good and bad decision making and risk management processes End-of-chapter exercises for readers to apply specific learning objectives and practice relevant skills A supplementary website with instructional support material, including worked solutions to the exercises, lesson plans, in-class activities, slides, and spreadsheets An excellent textbook for upper-undergraduate and graduate students, Engineering Decision Making and Risk Management is appropriate for courses on decision analysis, decision making, and risk management within the fields of engineering design, operations research, business and management science, and industrial and systems engineering. 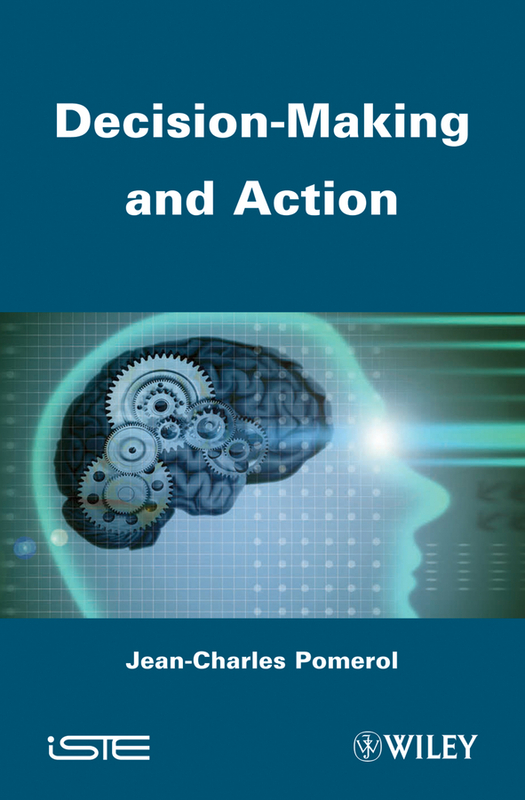 The book is also an ideal reference for academics and practitioners in business and management science, operations research, engineering design, systems engineering, applied mathematics, and statistics.